Daikin Industries was founded in the year 1924. It has established itself as a leader in manufacturing and sales of air conditioning equipment. It leads the air conditioning industry in 3 cutting edge technologies employed in heat pump, in inverter and in refrigerant control. It has over 90 production bases in different parts of the world to cater to changing customer needs. It maintains its sales and operations in more than 150 countries. As per 2018 records, Daikin Industries has 70,263 employees in its payroll. 1. Less brand recognition in other segments such as purifiers. 4. Refrigerant Market expanding and expected to grow at CAGR 5.3%. 2. Changing inter-country relationships: a great threat for diversified operations. 1. Sales expansion opportunities for refrigerant R32: There are opportunities in the sales expansion of its refrigerant R32 as it is optimal for both domestic and commercial usage. R32 because of having a lower global warming impact has a great potential as a refrigerant in air conditioning units. Even there are further chances of improving the refrigerant so as to reduce the global warming impact further. Daikin has released the world's first air conditioner that makes use of R32 refrigerant in the year 2012. Till June 2018, it has extended its sales to over 50 countries and its R32 air conditioning units exceeded the sales of 15 million units. As the business in China, Europe, Asia/ Oceania has increased by more than 100% year on year, there are sales expansion opportunities for R32 further. There is also a scope of increasing investment on marketing R32 refrigerant so as to increase its sales further. 2. High growth opportunities in Asia-Pacific and African region: There are opportunities for growth in Asia-Pacific region because of developmental changes and rising standard of living of people. Market is projected to grow at a CAGR of 11.8% by 2023. There is a rapid infrastructure developmental changes in Asian-Pacific region, rising standard of living. Simultaneously by improving dealers networking and strengthening the service structure, growth can be achieved in the Asian region. Sales in Asia / Oceania have grown by 114% year on year. Key Markets include India, Vietnam, Thailand and Australia. The company is also aiming for strengthening its production capacity in Asia, expanding its sales network and service system by acquiring other companies. Daikin is aiming to increase its sales in Middle East and Africa from ¥ 66 billion to ¥ 90 billion by the year 2020. The company has been able to apply different strategies for different regions. For Europe and China, it has targeted the high end customers but in Asia, it followed a strategy to cater to large volume of customers. 3. Opportunities in use of emerging technologies such as IoT and AI: New Technologies such as AI and Internet of things (IoT) are acquired to strengthen the production capacity in the United States and Asia. There is a rapid pace with which companies are adapting emerging technologies. It has become a differentiating factor. Changing customer needs with use of emerging technologies e.g. inverter fitted air conditioning, air purification technologies used in advanced air conditioners. There can be a use of IoT sensors to gather data around room conditions and that data would be analysed through AI analytics engine and signals are delivered to thermostat to control the HVAC unit. The use of AI and IoT will improve the comfort of the customers and will improve automation of HVAC units. It will need the use of smart thermostats and powerful algorithms that can analyse the customer data, process it and produce command in no time. 4. Refrigerant Market expanding and expected to grow around 5% CAGR: Refrigerant market is going to expand at a CAGR of 5.3% with a 2025 target of reaching USD 30.37 billion. There is a huge scope of developing eco-friendly alternatives keeping in mind the changing environmental policies so as to prevent ozone depletion and reduce greenhouse gases emissions. There are stringent regulations imposed in European Union, Japan, China and U.S. 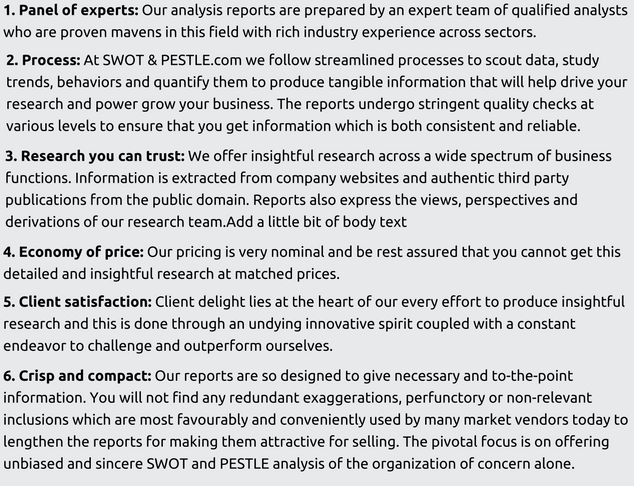 This has impacted the customer preference towards hydrocarbons and inorganic substitutes. Inorganic substitutes are segmented as second largest in terms of revenue. Because of their thermal efficiency, they have also penetrated into industrial segment. There are factors like lower cost, easier availability and eco-friendly nature that boosts its demand in industrial areas. The hydrocarbon refrigerant segment is also expected to witness a CAGR of 6.2% till the year 2025. 1. Employment of refrigerant management plans to control the emissions: There are regulations such as Paris agreement, revisions to Montreal protocol that are expected to come in place for controlling global greenhouse gases emissions, restricting use of HFC production and consumption. After Paris Climate summit, entire world is looking for imposing more regulations on the emissions of CO2 and usage of CFCs. Simultaneously regulators are planning for controlling the energy use of air conditioners and refrigerators. EIA also recommended the U.S. states to increase efforts in determining the quantities and sectorial breakdowns of Ozone depleting substances and HFC refrigerant banks. In Europe also, similar restrictions are coming into place. Europe has emerged as the 2nd largest consumer market for mobile air conditioning, industrial and commercial refrigeration. There are changes in environmental policies that have also triggered many regional manufacturers to invest So as to avoid and control the harmful impact of HFCs and HCFCs, Environmental Investigation Agency has issued directions to U.S. states to follow California’s refrigerant management plan (RMP). 2. Strict regulations imposed on energy use of air conditioners and refrigerants: There are changing customer preferences based on the energy ratings of the products. More the ratings, more is the customer inclination towards that product. In India, Bureau of Energy efficiency rates the equipment on energy consumption and efficiency level. More the energy efficiency more is its rating. Across globe, there are 120 countries which are aiming to ensure strict regulations on energy use of air conditioners and refrigerants. After Paris Climate summit, entire world is looking for imposing more regulations on the emissions of CO2 and usage of CFCs. Simultaneously regulators are planning for controlling the energy use of air conditioners and refrigerators. EIA’s recommended the U.S. states to increase efforts in determining the quantities and sectorial breakdowns of Ozone depleting substances and HFC refrigerant banks. There are also stringent regulations imposed in European Union, Japan, China and U.S. This has impacted the customer preference towards hydrocarbons and inorganic substitutes. Daikin can innovate more on refrigerants to meet the stringent restrictions. 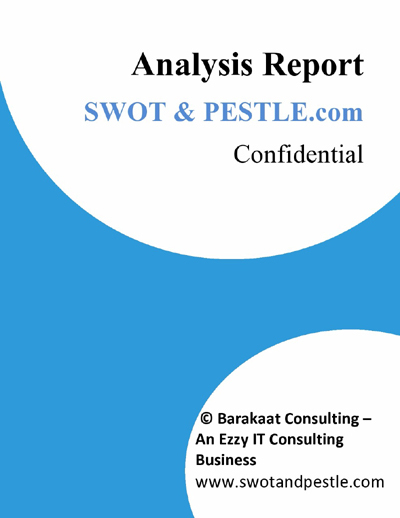 Daikin Industries SWOT and PESTLE analysis has been conducted by Saurav Gera and reviewed by senior analysts from Barakaat Consulting. 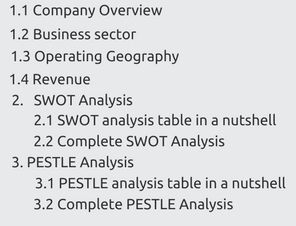 Copyright of Daikin Industries SWOT and PESTLE Analysis is the property of Barakaat Consulting. Please refer to the Terms and Conditions and Disclaimer for usage guidelines.